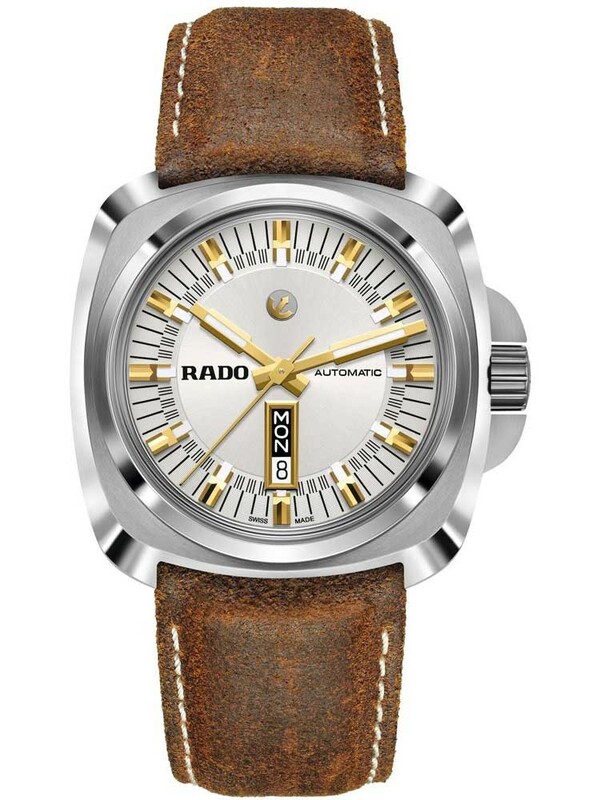 Introducing this Rado Hyperchrome strap watch, the latest in contemporary timepiece design. 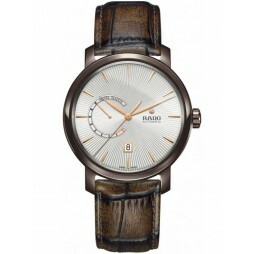 Encompassing an edgy masculine look with a comfortable lightweight feel it is the ideal watch for any occasion. 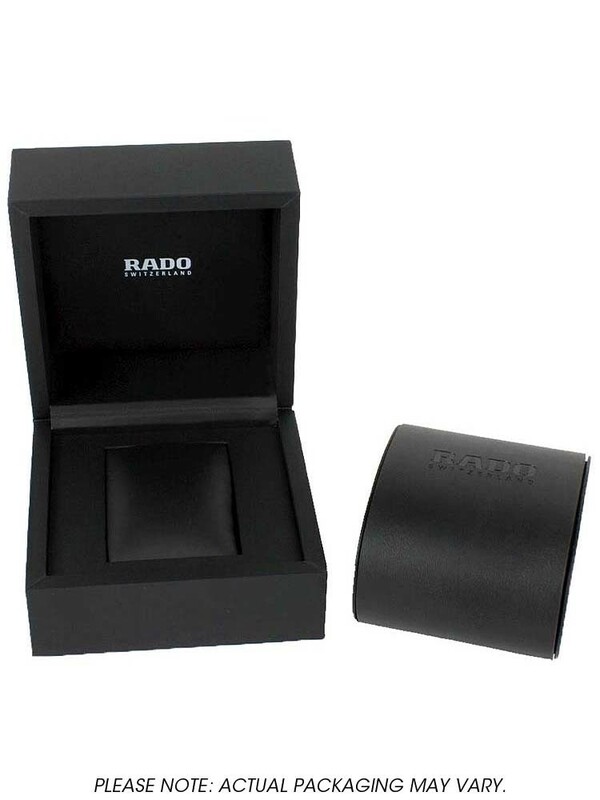 The square case has been crafted from polished titanium with a titanium bezel and scratch resistant sapphire crystal glass. The captivating dial is powered by an impressive automatic movement, featuring accurate indices, gold tone hands, baton hour markers and a day, date window for extra functionality. 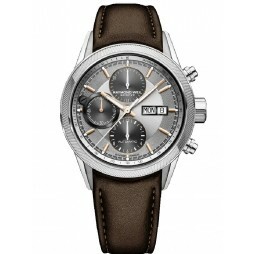 Complete with a handsome brown leather strap and secure push button deployment clasp.